Did you read that archaeologists recently discovered the world's oldest leather shoe in a cave in Armenia? Scientists say it dates back at least 5,000 years and is surprising well preserved. It even looks more or less like a shoe. Not the most stylish shoe, perhaps, but sensible enough. It's made of a single piece of leather, laced over the top and clearly fitted to a human foot. In fact, it still has the imprint of someone's big toe. Not only is it old, it's clearly a model for European shoes that followed many centuries later. Scientists will be studying this for a long time for clues about migration as well as cultural currents. The big distinction from other known footwear from these times is that the Armenian shoe is genuine cow hide, not fiber. The news stories suggest this is a sign of advanced civilization. We agree, of course, but from a different perspective. Where there's cow hide, there's beef. 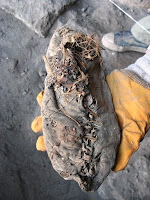 On one hand, we're a little surprised that the ancient Armenians didn't make their shoes out of lamb hide. (We've had some kebab that was certainly tough enough.) But we're pretty sure our ancestors wouldn't go to the trouble of butchering a cow just to make shoes. 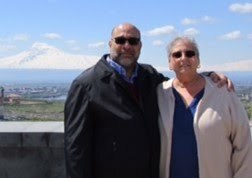 We figure that if they poke around a while, the same archaeologists will find evidence of ancient khash, the Armenian soup made of boiled cow's feet. By the way, this was reportedly the same cave where archaeologists dug up the world's oldest known human brain. Now we know it was a brain smart enough to figure out how to get dinner and a pair of shoes from one cow. At least, we assume there was a pair. So far, only one shoe has turned up. 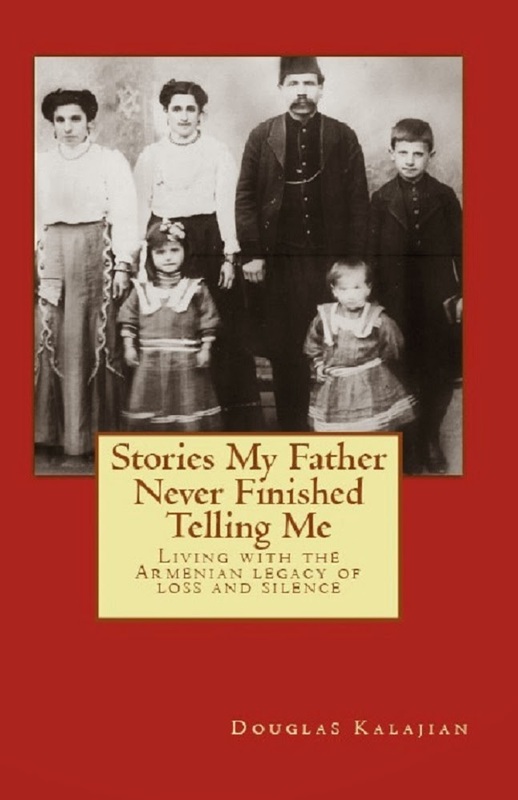 We'll just have to wait for the other Armenian shoe to drop. I knew you'd find a food angle on the Armenian shoe! Nice job.